I’ve got some great new shirts in the webstore right now. This little beauty was drawn by Saskia Haex. 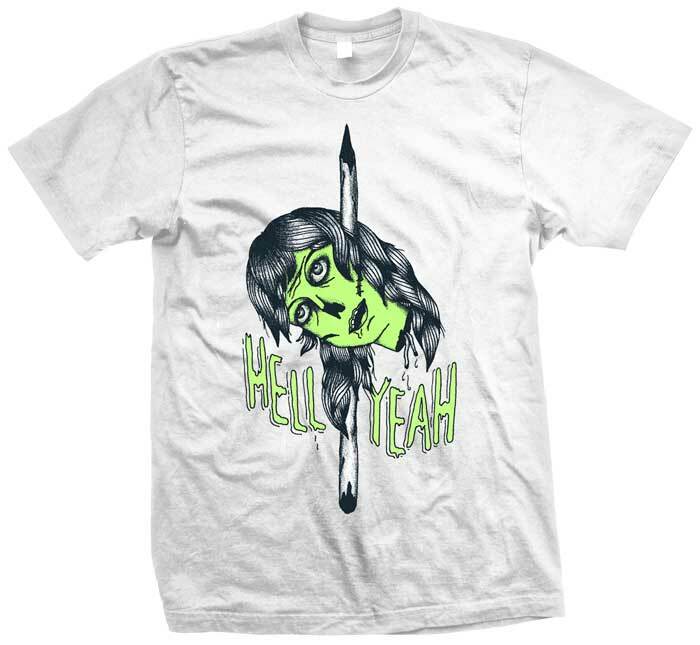 Go grab one from the webstore now before they’re all gone!